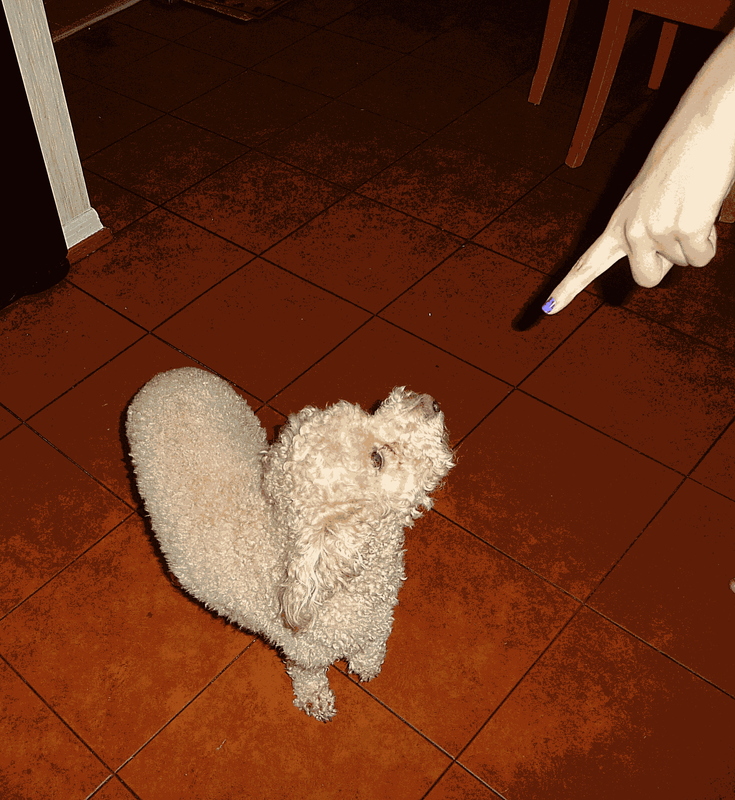 The picture above was edited by me and is of my poodle, Teddy. I don’t “castigate” my dog in this way, but thought it would be good for a picture. I always find it awful when people hit their dogs if they pee in the house. Dogs don’t understand why you are castigating them, they can’t put two and two together. All you can do is catch them in the act and then take them outside so they can learn the difference. Posted on August 6, 2012, in Daily Inspiration and tagged castigate, English, grammar, inspiration, learn, life, quotes, thoughts, vocabulary, word of the week. Bookmark the permalink. 5 Comments. Thanks for your comment on my blog, it led me here and I love what I see. Words, quotes, thoughtful combinations… The Emmet Fox quote above is salutary! I must remember that. Yes, that Fox quote makes you look at criticism with a different perspective. So glad you like what you see 🙂 Thanks! I have a Pug but I can’t wait to use this word towards my Husband!!! Hahahaha. Wink. I promise I won’t castigate you on this halcyon blog, but I do have an ephemeral question. How do you select the word of the week? Is it as simple as opening up the dictionary to a random page, glossing over words and finding a rarely used one with a meaning that intrigues you? I like the idea. I poked around your blog looking for an FAQ about how the idea came about for word of the week. Perhaps I’m looking too deep for a answer when I should just be enamored with the idea as it is..
One of my friends one day, in the heat of a disagreement, planted a word on me in the conversation. “I have a catharsis that needs to be put into this project” he said. I was stumped, and learned what the word meant. It’s also a good word (if you know it already, I’m sheepishly admitting I didn’t). …however, now when speaking to this same friend, I was able to use the word catharsis to express my point back to him, and it helped us to better understand each other. P..S. I especially liked your About page. Thanks so much!! Glad you checked out my blog and like what you see. I explained it on the first word I used, just that I wanted to expand my vocabulary and encourage orhers to do the same. As far as picking a word, I have a few websites with word lists and definitions. I glance over them each week and decide which words I like best and can find a creative way to illustrate. Thanks again for stopping by.